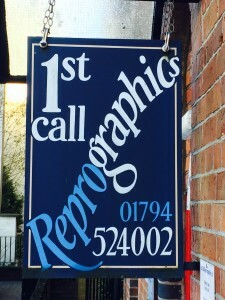 Welcome to 1st Call Reprographics! 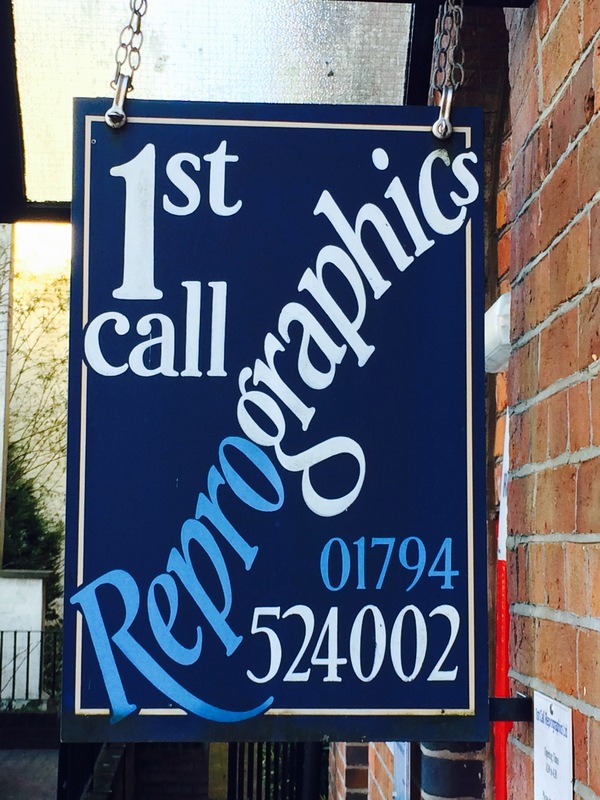 1st Call Reprographics has been in business for over 20 years and has been in Romsey, Hampshire for over 15 years. 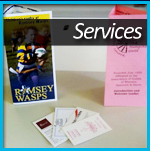 We have grown over the years to be one of Hampshires leading Print/Copy shops. 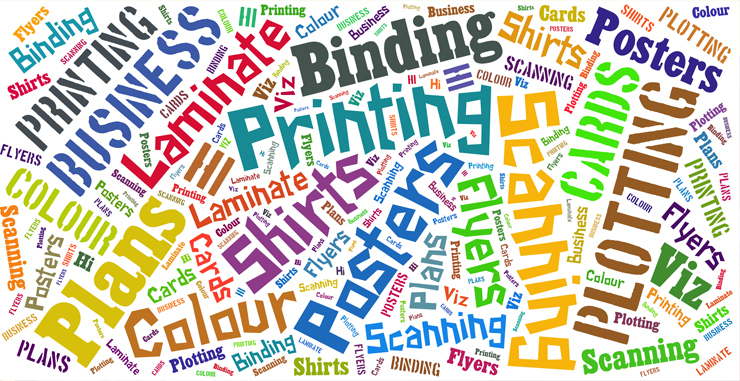 Printing anything from Business Cards to Flyers, Plans to Posters and most things in-between. Our account customers have a free collection and delivery service and we have free parking at our premises.